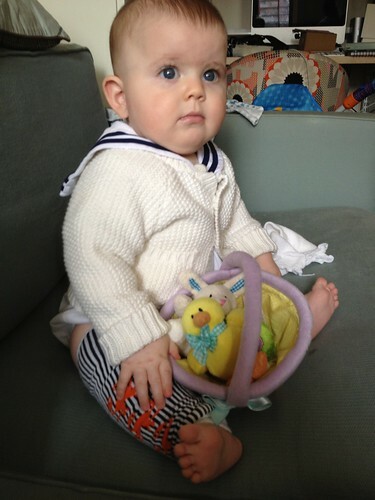 First Easter, a photo by Venus In Furs on Flickr. Guess who finally got his first tooth yesterday? guess what's in my mouth?